This is the Priority Enrolment Area or Catchment Map for Charnwood-Dunlop Primary School in Canberra, ACT. You can search for a particular school or address in the search box in the top right-hand corner of the embedded map or zoom into an area of interest on the map. 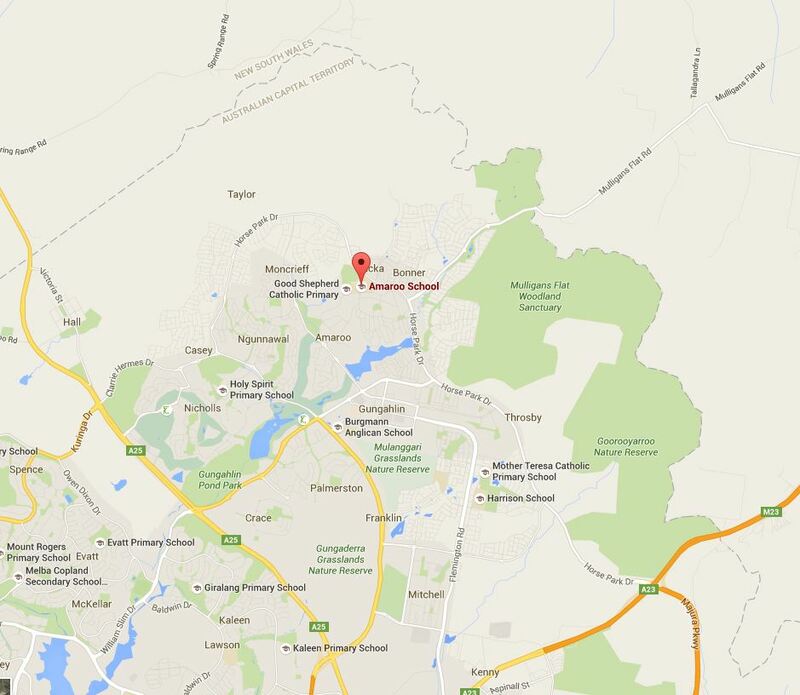 This is the Priority Enrolment Area or Catchment Map for Charles Weston Primary School in Canberra, ACT. You can search for a particular school or address in the search box in the top right-hand corner of the embedded map or zoom into an area of interest on the map. This is the Priority Enrolment Area or Catchment Map for Charles Conder Primary School in Canberra, ACT. You can search for a particular school or address in the search box in the top right-hand corner of the embedded map or zoom into an area of interest on the map. As usual contact the school in question or Department of Education for the final confirmation and you can also access the full ACT Primary School Priority Enrolment Area (Catchment) Map by following this link. 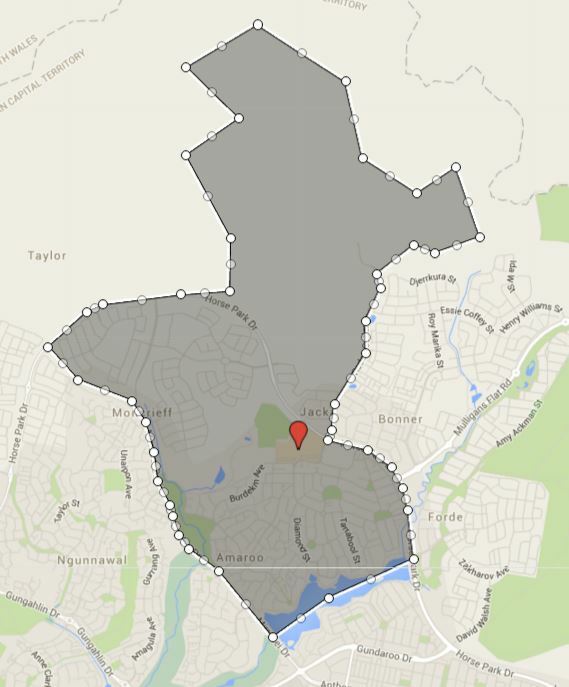 This is the Priority Enrolment Area or Catchment Map for Chapman Primary School in Canberra, ACT. You can search for a particular school or address in the search box in the top right-hand corner of the embedded map or zoom into an area of interest on the map. School holiday is now done and time to get back into map updating again. 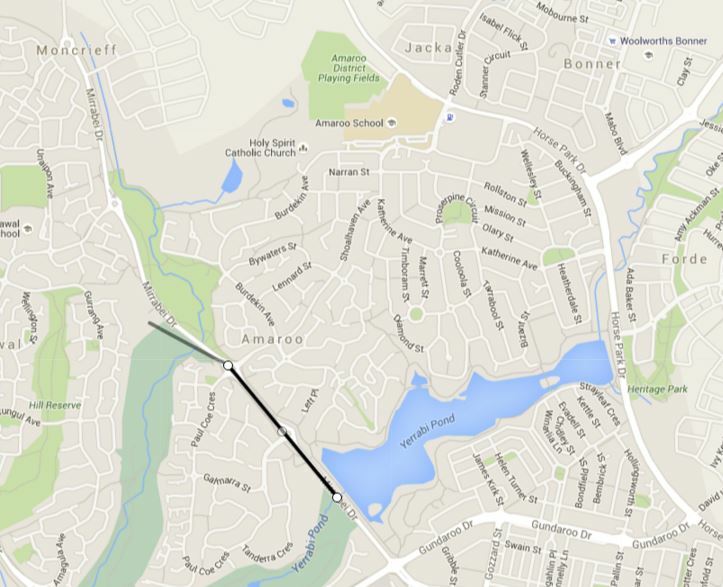 This is the Priority Enrolment Area (Catchment) map for Campbell Primary School in Canberra, ACT. 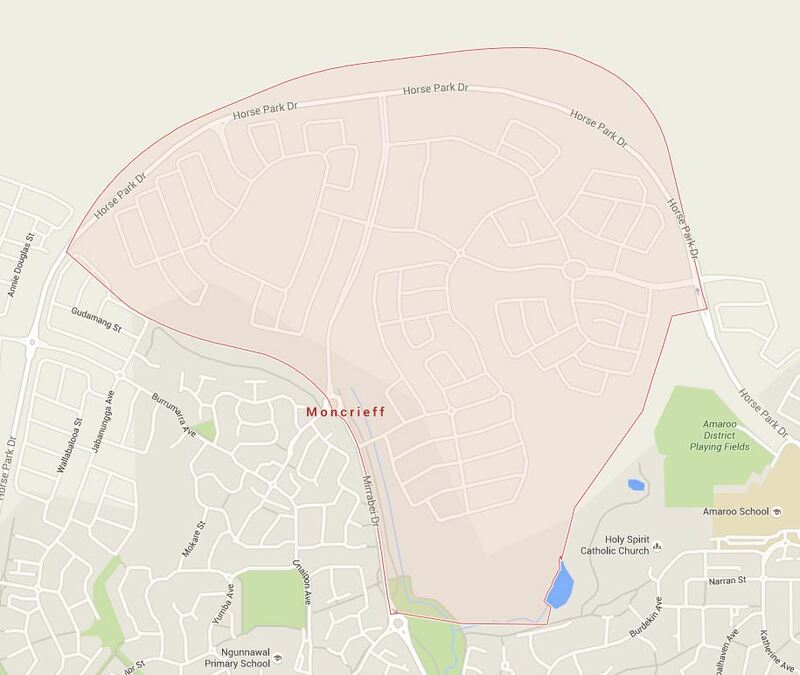 This is the Priority Enrolment Area (Catchment) map for Calwell Primary School in the ACT. 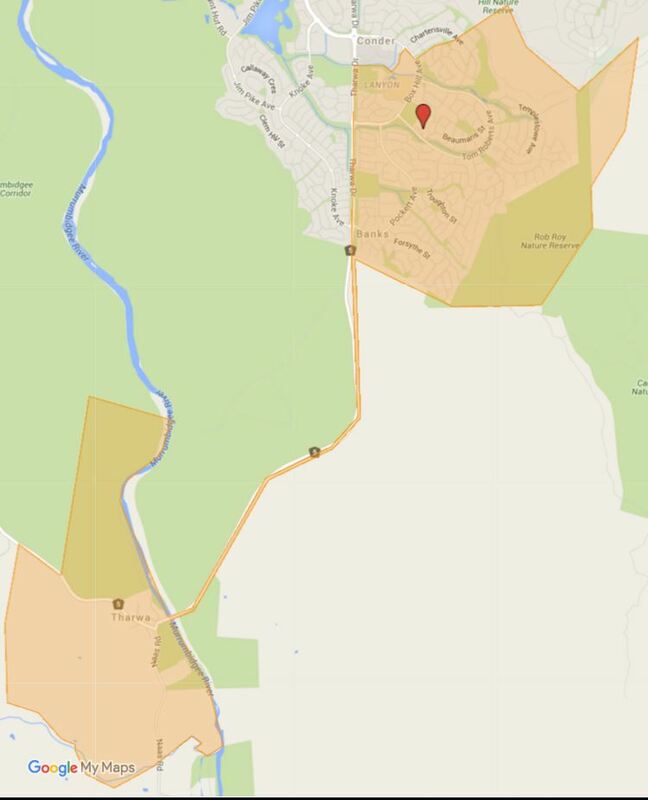 This is the Priority Enrolment Area (Catchment) map for Bonython Primary School in the ACT. I am so in love with ACT Department of Education, their classification of school zoning is so easy to following. It is just follow the suburb boundaries most of the time. This certainly makes mapping job ten times easier compare to what I had to work in a lot of instance. ACT and Canberra suburb boundaries are also well defined compare to other capital cities I am working with, so this also helps. Anyhow enough rambling, today we got Arawang Primary School Priority Enrolment Area to present to your guys. This is the priority enrolment area for Ainslie Primary School in ACT/Canberra. You can search for a particular school or address in the search box in the top right-hand corner of the embedded map or zoom into an area of interest on the map. 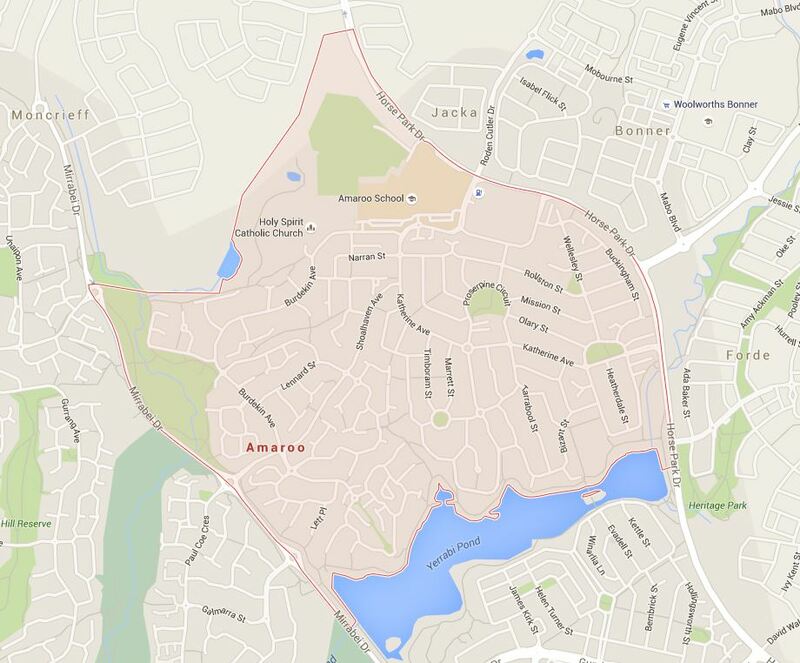 This entry is for the Priority Enrolment Area (PET) for Amaroo Primary School in the ACT. I will also show how I create the maps as well and thought this may be a fun one to follow. The process is out of date now, but I left it here as it is a historical record of what I have done in the past. For accuracy, please refer and use the map below instead. Please note each Australian State has a different education system and way of showing the school zone catchment information. ACT has a centralized page describing the corresponding PET for each school. There is also an excellent Allhomes map, however, you cannot search it easily and I found it somewhat clunky to use as well. ACT Department of Education description, please note the left is the school name and right is the suburb that it is covering. Allhomes map, this has very good detail and can zoom in and out. I use Google Maps to create my maps and following is the normal procedure I follow. 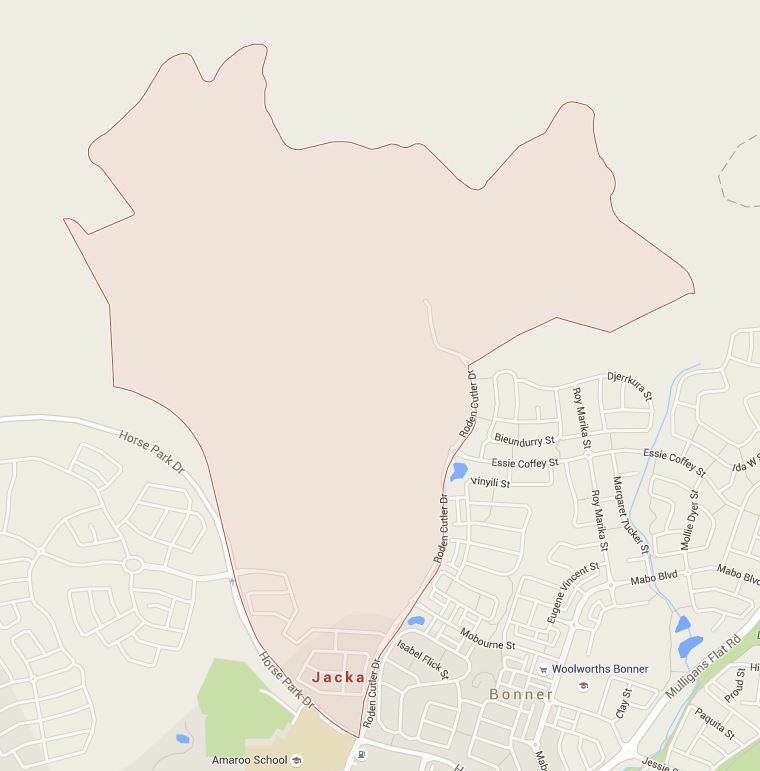 Checked the Suburb boundaries that was listed on the ACT Department of Education website. Start to Create the Map using the information gathered. 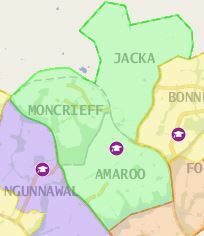 The End Result and Amaroo Primary School Priority Enrolment Area Map.